Curious about what Aion is? 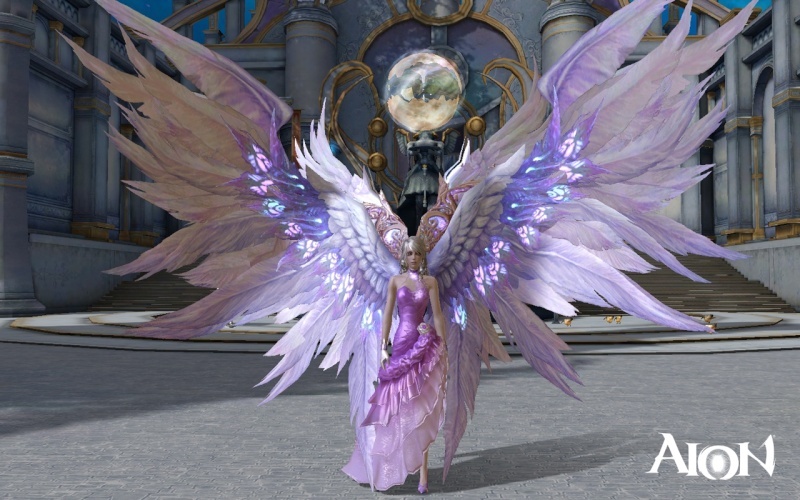 well Aion is a Great game that has an amazing storyline characters are fully customizable and there are plenty of Classes the works too choose from there crafting tables are pritty amazing as well. if your at all intrested in trying thsi Wonderful Game then you can Check it out via the link below i really love this game and i hope that you all will beable too hop on an enjoy the gameplay with us in our very friendly Guild on this game. Hope too see you all online.